Place cactus, tomatoes, onion and cilantro in glass or plastic bowl. Shake remaining ingredients in tightly covered jar. Pour over vegetables and toss. Cover and refrigerate at least 4 hours. Serve on lettuce leaves if desired. 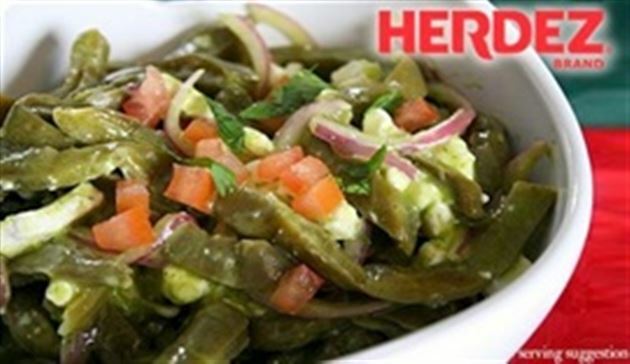 Enjoy this delicious ensalada de nopalitos - cactus salad Mexican recipe! Awsome fruit. Saves lives! Peolple need to care more about eachother inatead of trying to get rich all the time. you can't take with you when your gone.